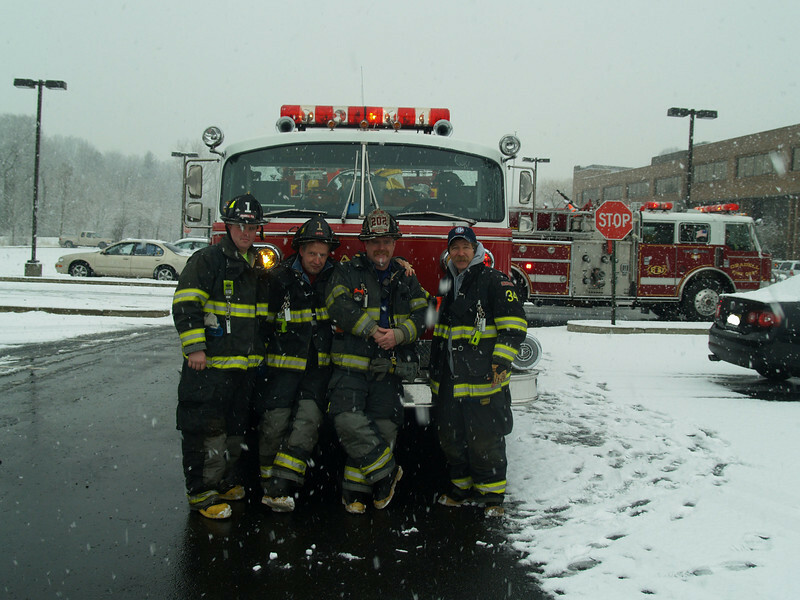 January 28, 2010 - Oradell Fire Department responds to a single car MVC that skidded on snow and landed into a ditch. The FD stood by until the tow company removed the vehicle. No injuries were reported.